Brilliant meal as always. Service with a smile. We have been a few times before, weekday evenings primarily and we loved it. Because of this I took a bunch of friends there and it wasn't great. It's really sad for me to say as we're such big fans. The service and food was mega slow (there was a massive party also in the restaurant), my friends fillet steak came out cold and was sent back and the tomahawk we shared was over cooked. I raised my concerns with a couple of the managers and they were really apologetic, gave us a discount and did all they could. I think they knew it hadn't been great and it was appreciated. I'm not sure if I would return on a Friday evening and while I'm not restaurant manager, if a large party has been booked in, can you assure yourselves that service standards can be maintained? The short term buck might cost you long term customers. We will come back, but it would be tentative. Hope this feedback is useful. The service we received was phenomenal. 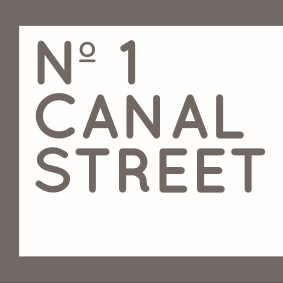 A recent discovery of mine and I have very quickly come to love No 1 Canal Street and all it has to offer. 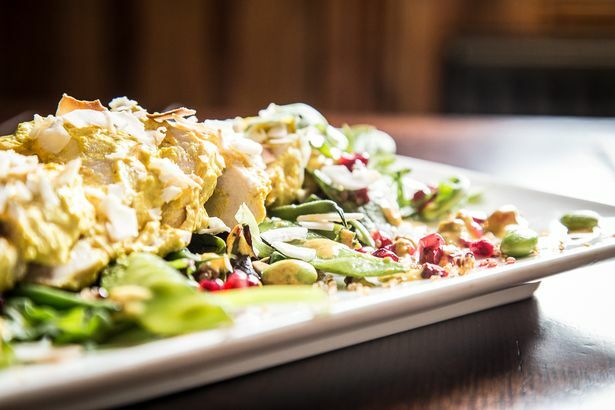 Friendly, smiling staff and an enjoyable atmosphere in which friends, colleagues and I thoroughly enjoy the food which is tasty, value for money and well worth multiple visits! Our waiter was a delightful happy chappy with a lovely sense of humour. I’d say your portions could be more generous given the price, but otherwise very happy. We waited over an hour for food and then the order was wrong. There was no apology and no recognition that the service was poor. What we got was a reaction like we were an inconvenience because we asked about our food! Good selection of beers enjoyed at the canal bank tables. Interesting menu with good food at very fair prices. Very friendly and efficient service. Overall a great place for a Sunday dinner! Enjoyed our roast beef but would have lived I slightly larger portion. Had squid as a starter; nicely done but the watercress was definitely past its best and had a small caterpillar in it! We had a fantastic meal and evening yesterday. The food was brilliant, atmosphere warm & welcoming. food and drink prices are really reasonable. A big thank you to all the staff front of house and behind the scenes. Amazing meal. Great staff and lovely ambience! Always fantastic. Food is faultless. Service spot on. Best Bloody Mary in town!